Not all animals cause problems in your home or are a pest. 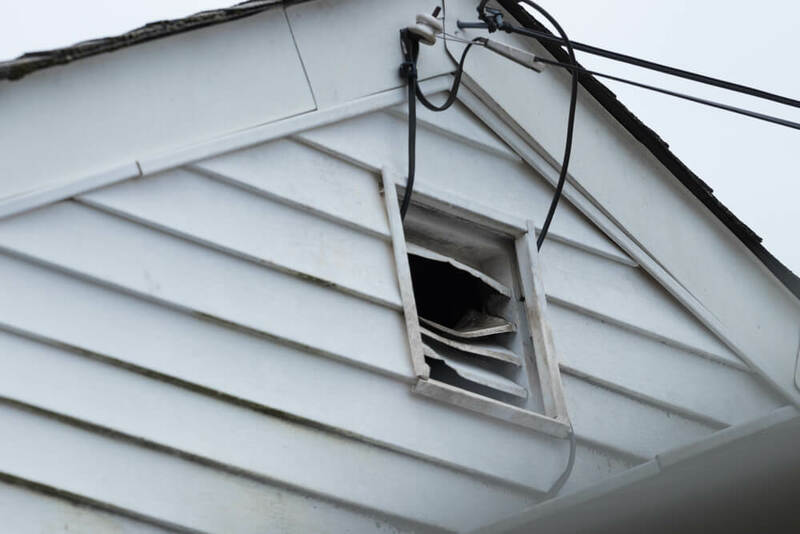 But sometimes if you have signs you have a home invasion from unwanted animals, homeowners know how much of a difficult situation this can turn into. Unwanted animals can be racoons, bats, squirrels, and more! The last thing you want is them to make your home their home as well. Without knowing it, they could start a family in your home and become aggressive and territorial. Here are some signs you can pay attention to which could mean that there are animals in your home. You’ve found animal droppings. 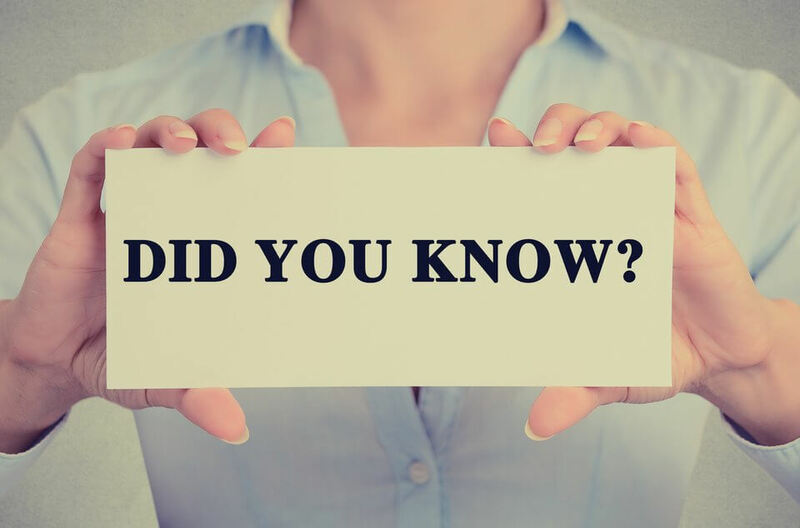 An obvious sign would be that you are finding their droppings, and more than likely they will be found in areas that are low traffic in your home, like the basement or attic. Some wildlife animal droppings, even though they’re small, can be hazardous to your health. You hear noises at night. Although some animals are out during the day, you’ll most likely hear them at night because it’s quieter in the home. That’s also when most animals would be in your home are active. There is a lingering foul smell. Even if you haven’t found animal droppings – the smell could be from urine or feces from animals. As it sits, not cleaned up, the smell will only grow and get worse. This could also be caused by an animal dying in your home, they could have gotten trapped or came in because they were already hurt or sick. Your pets are acting weird. Dogs or cats will most likely notice an animal invasion before you do. They may seem overly alert or go to places that they wouldn’t normally go to and look around. There are holes in your siding. For small and very sneaky animals who are desperate to find shelter, squeezing into your home can be easy. The smallest of openings can be the perfect size for them to squeeze in. If you notice any small holes in your siding, it’s always best to fill the holes so you don’t create a door for wildlife. 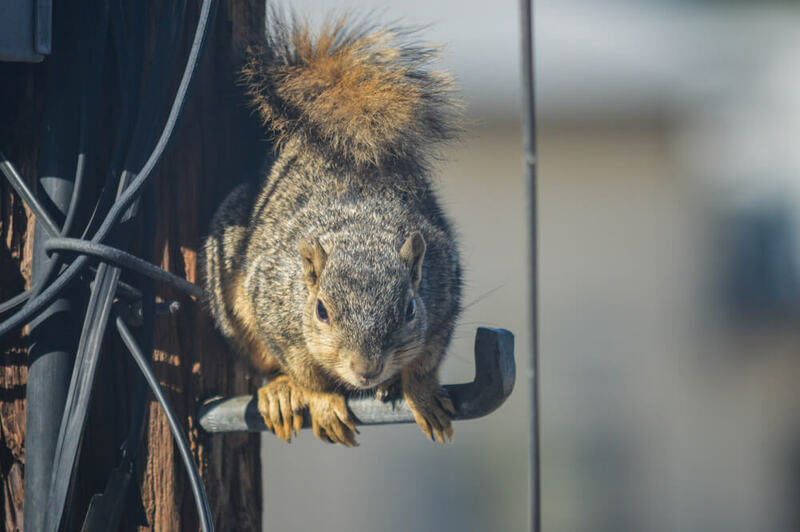 Every homeowner is at risk for an animal invasion, and though these animals may be small – it doesn’t mean that they couldn’t be potentially harmful to you and your health. 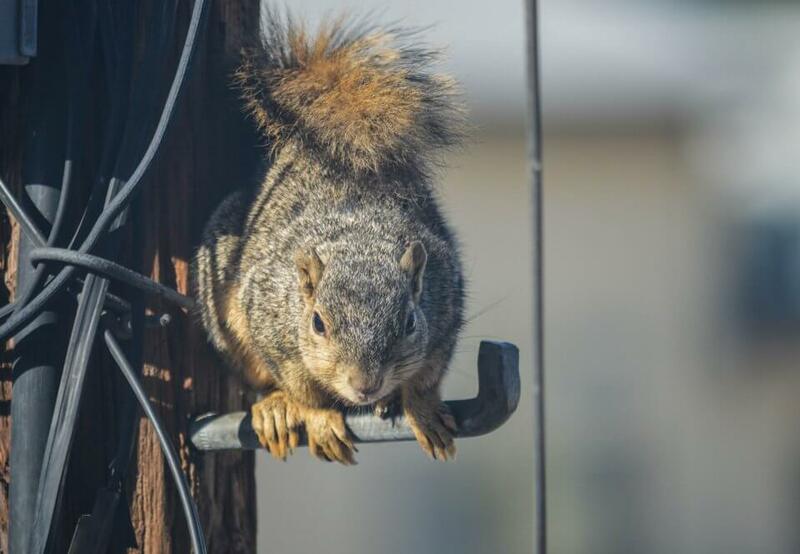 Wildlife animal removal professionals can safely and quicking get rid of these animals before they cause more damage to your home. If you have any of these signs in your home, call Baystate Wildlife. 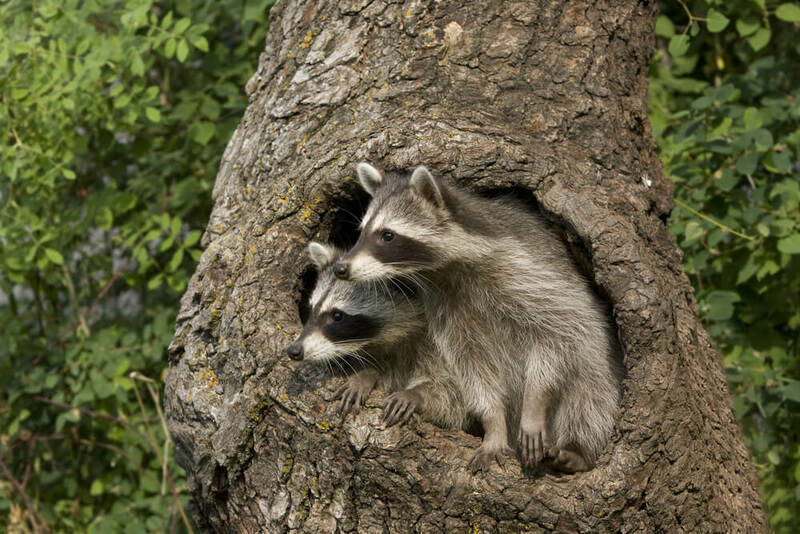 We can remove all different types of wildlife ranging from bats to racoons to birds and more! 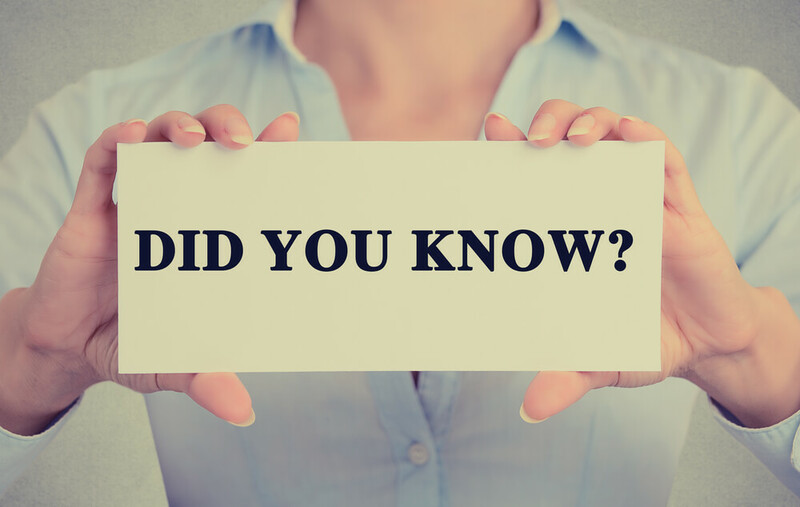 If you have any questions or need our help, contact us today! Call us at (781) 830-6080 or reach out via our website.